Get Ahead VA is an award-winning, national, virtual agency. Their entire team of nearly 40 virtual assistants all work flexibly and remotely, many balancing work and family life. Get Ahead VA delivers marketing and business support services to over 100 clients accross the UK. Founded in 2010, the business has won awards for flexible working and been selected as one of the best home businesses in the UK. Get Ahead VA’s Founder and Director, Rebecca Newenham, explains how to build a virtual agency of remote workers and manage them effectively. Hi Rebecca. What made you decide to run a virtual agency, rather than working by yourself? When I set up my virtual assistant business in 2010, I always knew I wanted to offer flexible work opportunities to other mums who were facing the same challenges as me. There are so many mums who have built up decades of experience, yet still struggle to find meaningful, flexible work. I knew I could harness that to provide vital support services to small and medium sized businesses. Using an agency approach meant that we could offer a range of business support services under just one brand, making it easier for our clients to access the services they needed. How do you recruit VAs? I use a mix of on and offline recruitment, as well as events. We exhibit at events such as the Mums Enterprise Roadshow. Whilst our primary focus there is to recruit new clients or franchisees, we are always on the look out for talented individuals who might be a good fit for our team. We also often get approached online by people looking for flexible work, or I will proactively use LinkedIn to look for particular skills that a client may require. Personal recommendations are also a big part of how we recruit. As our team has grown, our virtual assistants often spread the word to others who might also benefit from our flexible style of working. What are the challenges of communicating with a remote team? A lack of face-to-face communication can be difficult, but we use a variety of different communication methods to keep in touch. A monthly newsletter goes out to all VAs with the key highlights, such as events attended, new client wins, or new team members welcomed. All virtual assistants are invited to quarterly team-building workshops and we also run a Christmas event where we get together in person. In between these face-to-face meetings we use a Facebook group to share tips, ask advice and even celebrate team birthdays. All these tools help to boost communication and build a sense of community across our remote team. How do you manage the workflow? For every new client or project, I first receive a brief and then match it with the best VA, with the right skills and experience to complete the work. I also take into account personality, to see which VAs and clients will work best together. I then offer the VA the work and they will say yes or no, depending on their availability. Once the work commences, we use online timesheets and monthly invoicing to keep track and manage budgets. We have Virtual Assistant and Client Agreements in place, so that everyone knows what is expected. I always encourage honesty so that any potential problems are communicated. The benefit of having a large team is that there is always someone else that can help, or we can find someone who can. Do you have any advice for anyone thinking about setting up their own virtual agency? 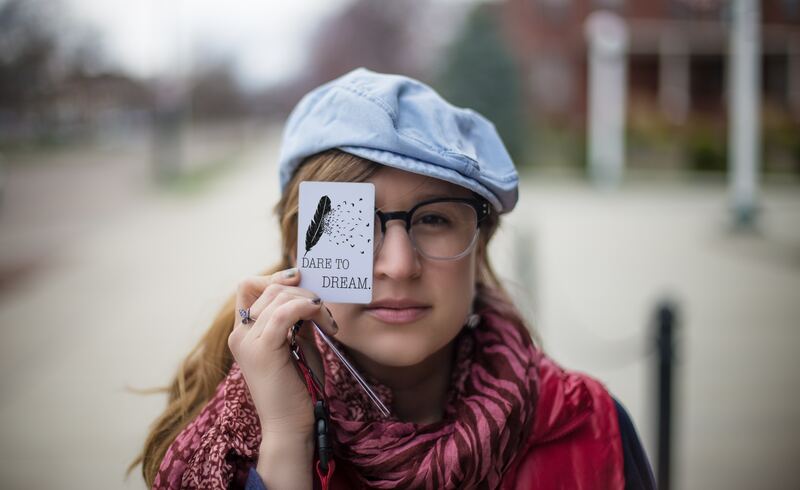 Don’t be afraid to follow your dreams. Do your research up front and then just get on with it. If things don’t turn out quite as you thought first time don’t panic. Keep evolving till you get it right. Do think about a franchising option. If you want to set up your own virtual agency you don’t have to do it all yourself and from scratch. 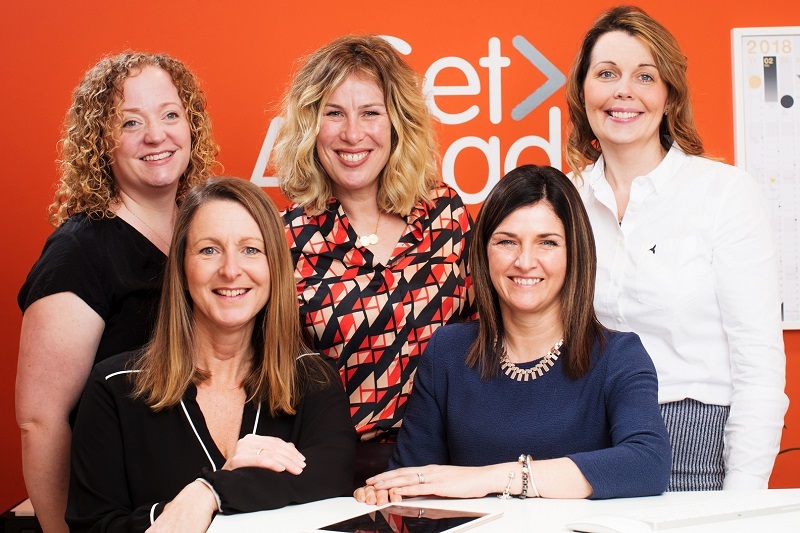 At Get Ahead VA we offer a franchising option which allows people to set up their own agency, but with the basics all in place. You can hit the ground running with an established brand and tried and tested techniques. That way, you are going into business for yourself, but not by yourself. A very big thank you to Rebecca Newenham, Founder and Director of Get Ahead VA, for sharing her expertise on how to build a VA agency. To find out more about Get Ahead VA’s franchising option please visit their website or call Rebecca on 01483 332220. You can also see myworkhive for Get Ahead VA’s current jobs for virtual assistants. Plus myworkhive’s remote-working guide for employers has lots more information on how to build and manage remote teams.